Guilin is regarded as most picturesque city in the world for its green mountains and the famous Li river. 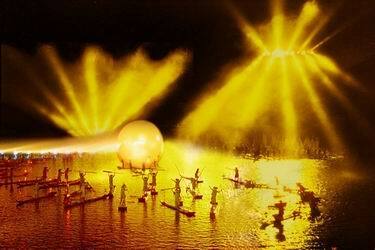 Our Guilin tour packages are the best design of Guilin tour arrangement. East or west, Guilin is the best! Our Guilin tour includes visits to many natural wonders and bring you enjoy the picturesque sights of the Guilin. Join our Guilin seat-in-coach tours! Low price, fixed departures, easy booking and free hotel pick-up. Guilin Lijiang Waterfall Hotel, the largest, newest and best-equipped 5 star hotel in Guangxi, is located in the heart of the city and close to Li River and Shanhu Lake. Located near the city center on the Ronghu Lake Park. Beautiful trees, rock gardens, lakes and bridges are all just in front of the hotel. 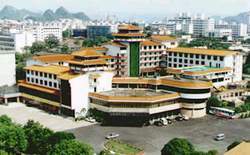 It is the best local 4 star hotel. We mainly provide you services of Guilin tour, Guilin and Yangshuo hotel reservation, booking tickets and tour arrangements. We provide various kinds of one day package Guilin tour including one day tour of Guilin city, Li river cruise and Sceneries, History & Folks one day tours that are very welcomed by tourists from all over the world. 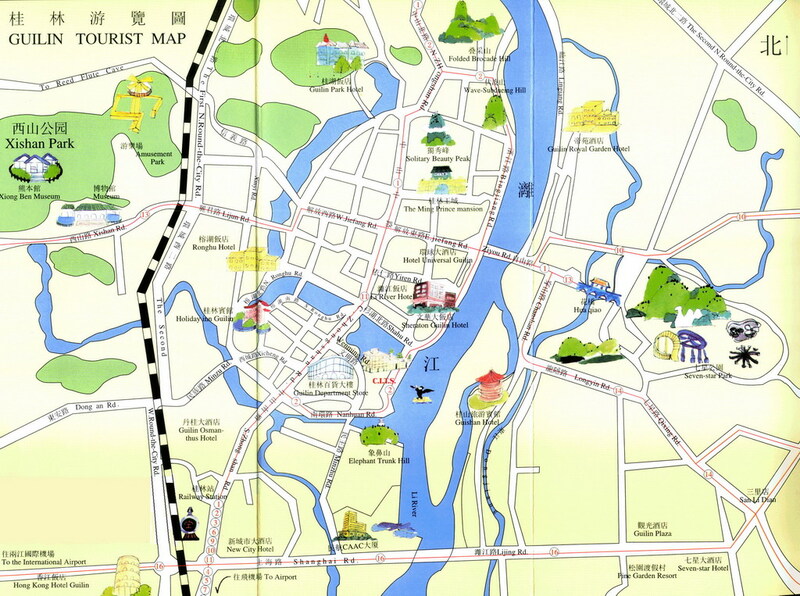 We also design Guilin tour plans for free individual travelers according to their requirements.